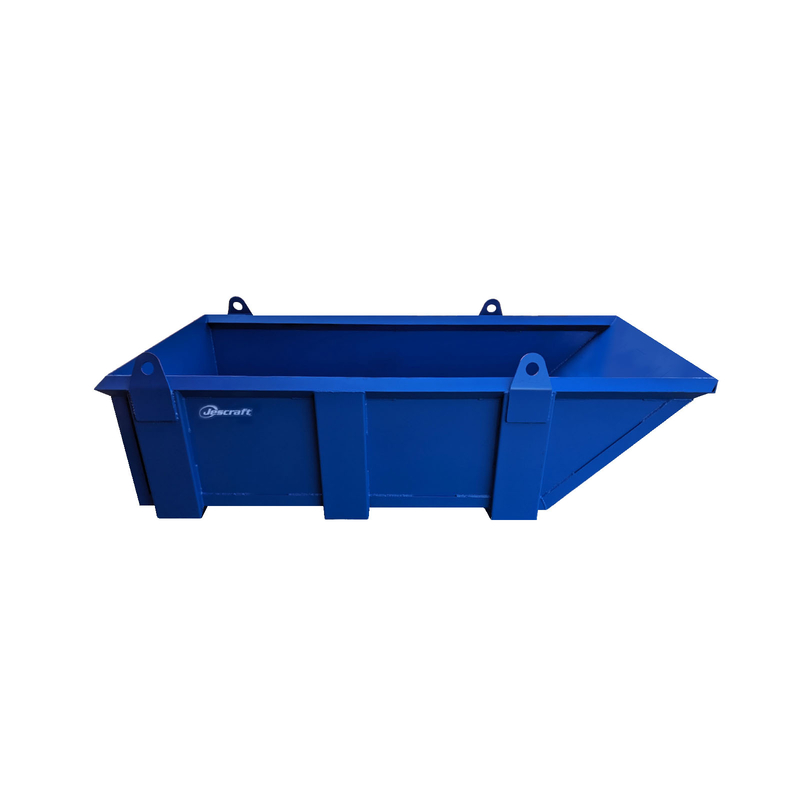 The Trash Skip Container is the perfect choice for the transport and removal of refuse, debris, or bulk material on the jobsite. 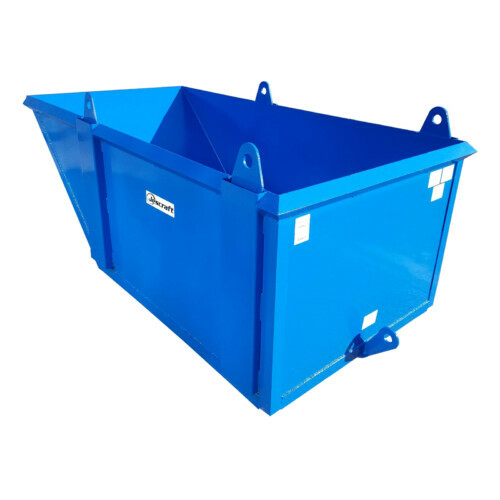 The Trash Skip Container is the perfect choice for the transport and removal of refuse, debris, or bulk material on the jobsite. The containers feature 4-point hoisting lugs for safe crane lifting and an additional rear lug to aid in the dumping operation. 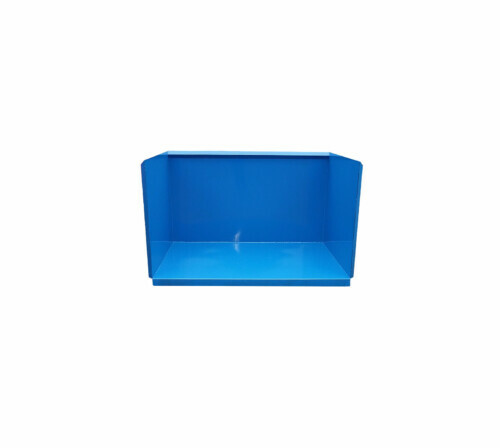 Built to last, these trash skip containers are a must for your next project. 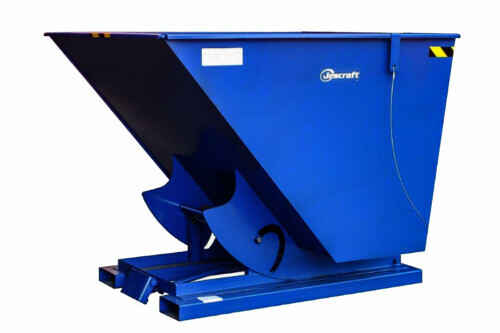 They easily remove trash and debris from jobsites, creating a safer accident-free work environment. *Note: Always distribute load evenly. 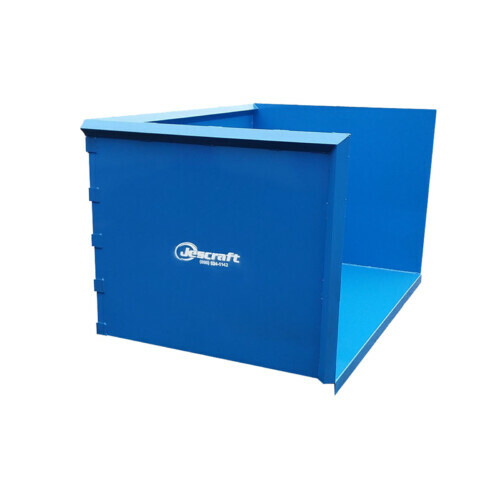 When uniform weight capacity is calculated for any product, the capacity is based on the weight being uniformly distributed over the entire usable area.